We have featured Mrs. Potts ceramic teapot. Need a matched mug to enjoy your favorite coffee or tea? The Beauty and the Beast Chip coffee mug should be an ideal option. 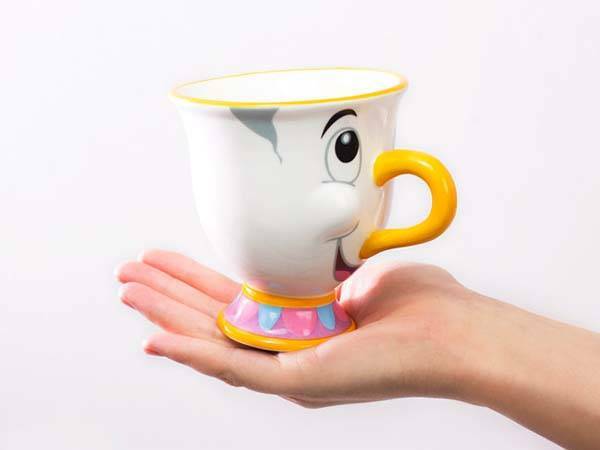 The Beauty and the Beast coffee mug is made of ceramic material along with a charming glazed exterior. Meanwhile, the mug is big enough to hold your favorite beverage, and the nose handle is actually designed to provide a comfortable and firm grip when you enjoy fresh coffee or tea. 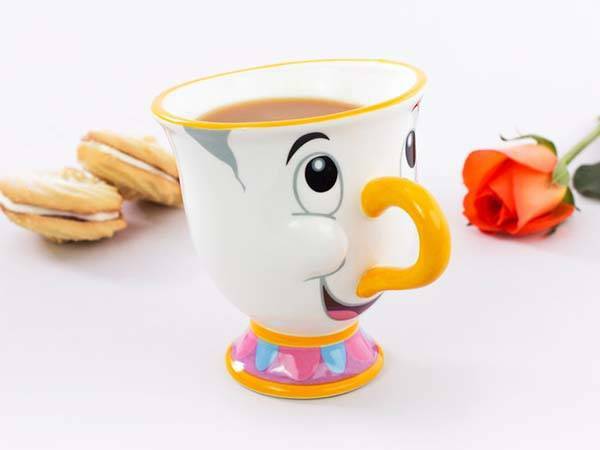 The Beauty and the Beast Chip ceramic mug has been available for preorder for $16.19 USD. If you’re interested, jump to Firebox online store for its more details. BTW, don’t miss the Death Star teapot and mug and more related gadgets by following tags.